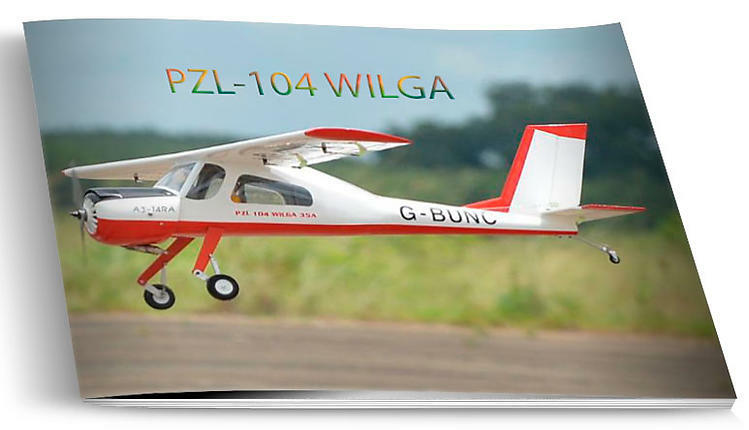 The PZL 104 Wilga is 1.0 MB. Larger files take longer to load. 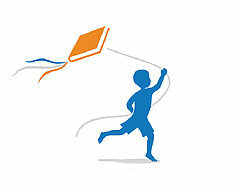 If you need to resize a plan please contact us with the ID:97505 and the desired wingspan. I will calculate a price upon request, please contact me here mentioning this PlanID: 97505 and the job you wish me to do. This plan is 1.0 MB and was shared by our member Arfei on 26/11/2016 13:26 in the PDF Vector Wood Model Airplane Plans category. It has been downloaded 1003 times.